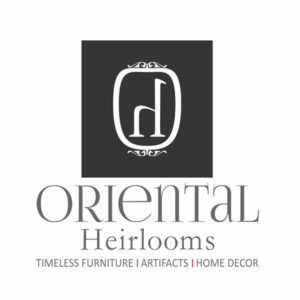 Oriental Heirlooms is a lifestyle store with an eclectic array of interesting one-off pieces in teak and mahogany imported from Bali, Vietnam and Africa. Our timeless range of carefully handpicked furniture, home accessories and giftware will make a tasteful statement creating interiors that are a class apart. Our range includes furniture in vintage, rustic, shabby chic, industrial and contemporary styles. Custom made pieces and bulk orders undertaken on request.